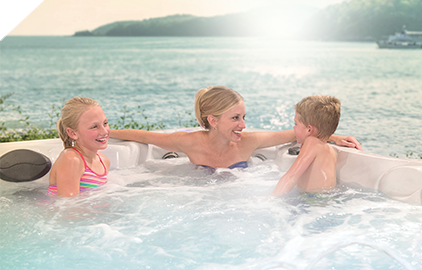 Bring your favorite music to life in the comfort of your hot tub. 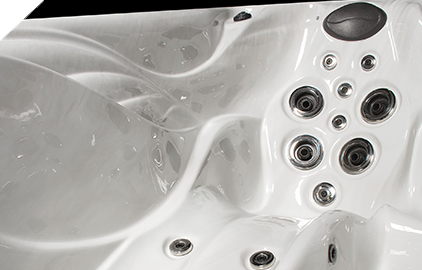 The optional Fusion Air Sound System allows you to enhance your spa experience with the addition of built-in speakers. 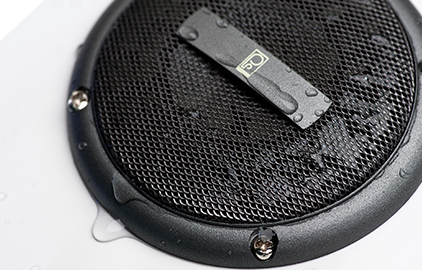 Additionally, the subwoofer, a feature that deepens the bass and treble audio to create a more vibrant, amplified sound, further enriches the system’s sound. 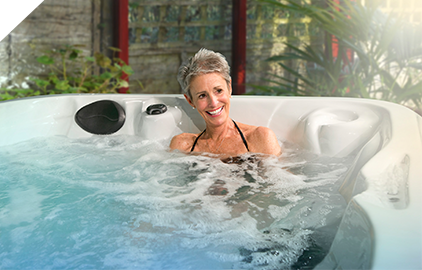 From the convenience of the water resistant-remote, Bluetooth® wireless streaming and FM radio capabilities, to the perfect placement of the speakers, it’s easy to select just the right music to set the mood.